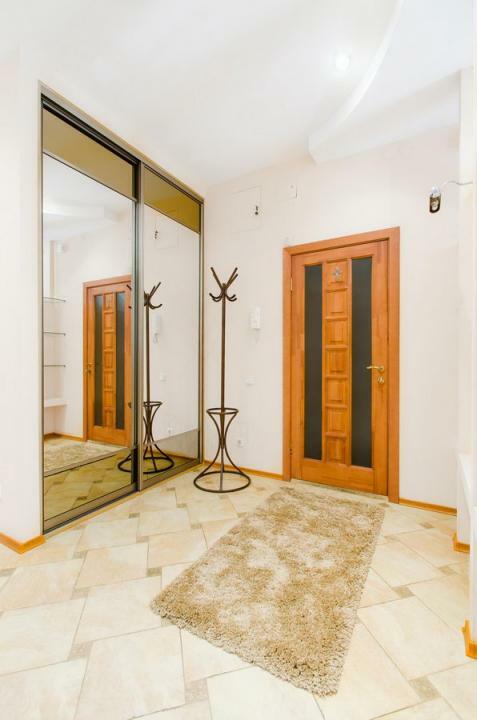 Being performed in a classical style this recently renovated apartment in Minsk is located in the most desired area of the city. 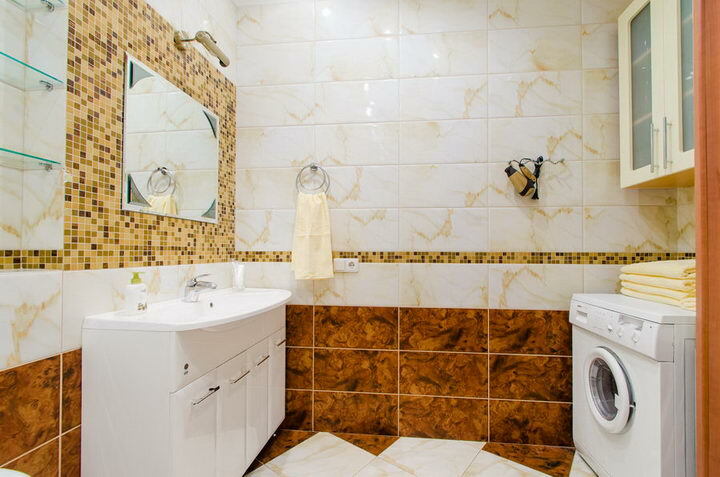 Lenina street is quite in spite of being within one minute walk from the buzzy Nezavisimosti avenue. 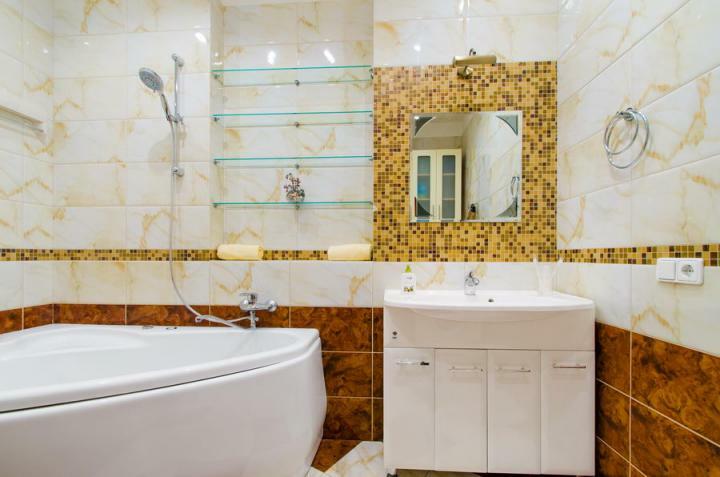 All the public and entertainment places are just at hand: News Cafe, TGI Friday’s, IL Patio restaurant, McDonald’s, Sushi Planet, Golden Coffee and many others. 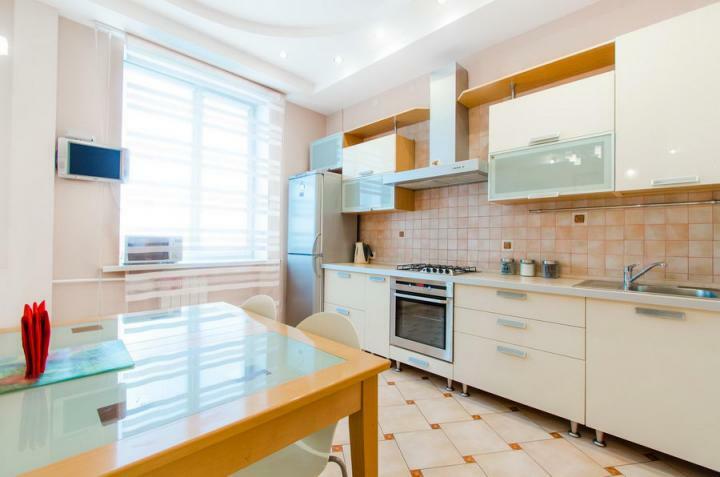 The apartment is nicely furnished and has all important gadgets you may require: cooking facilities with pots and pans, glasses and plates, bathroom equipment, hairdryer, iron, ironing board, satellite TV, Internet Wi-Fi. 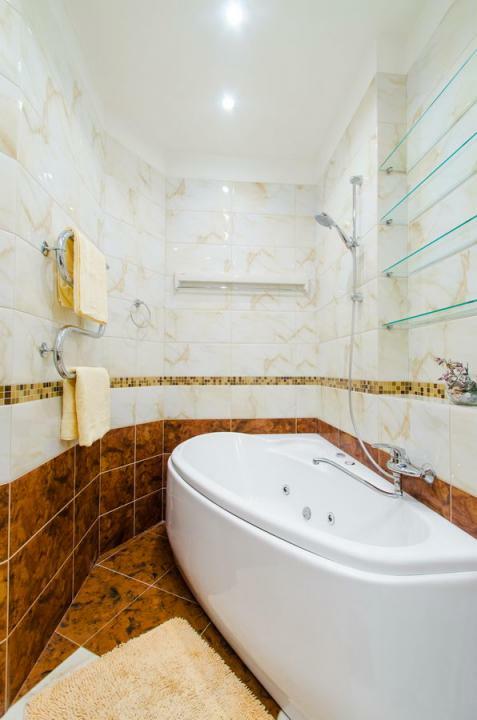 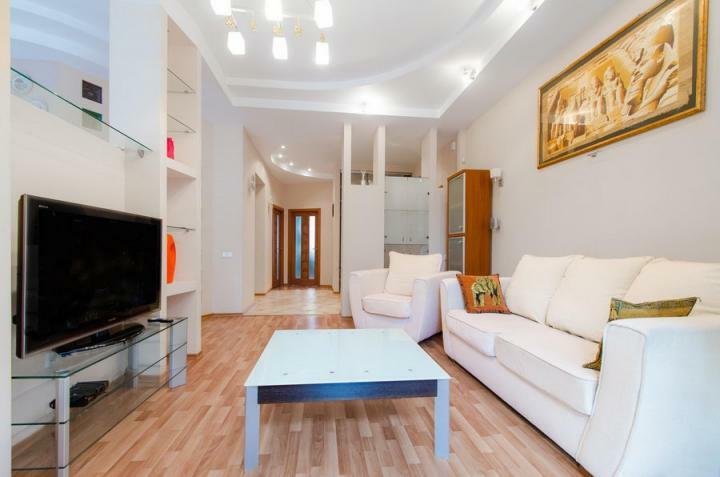 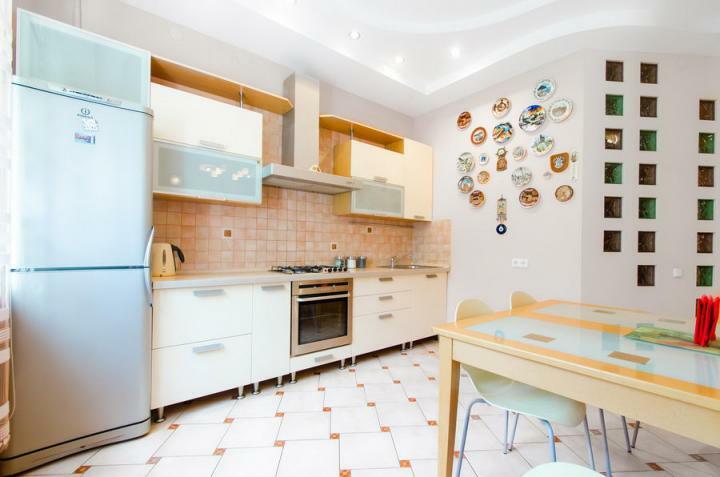 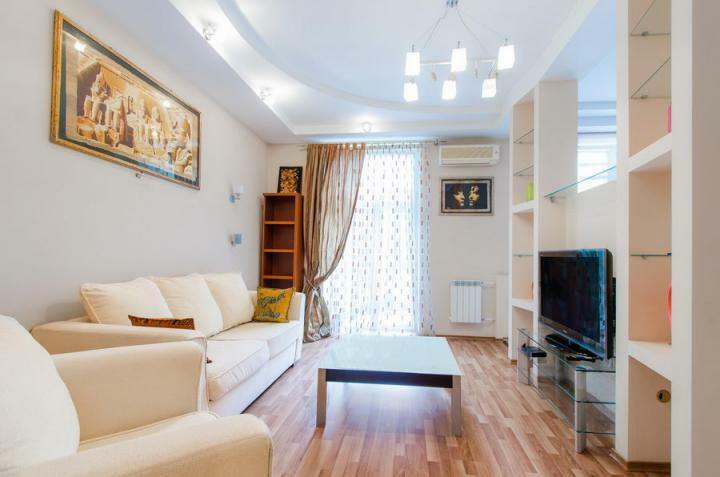 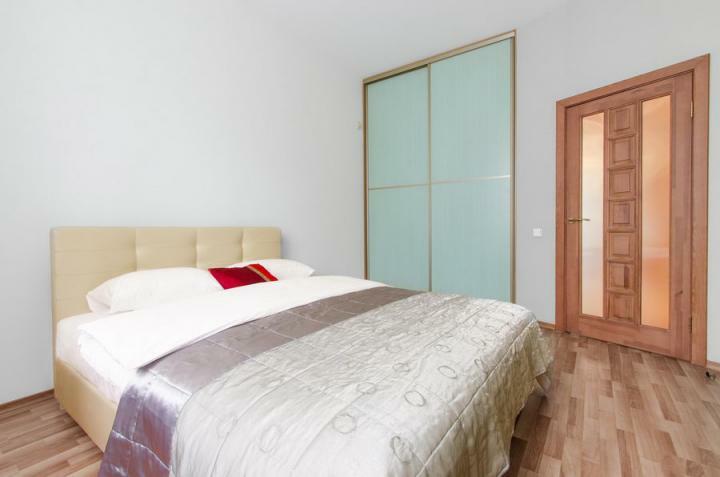 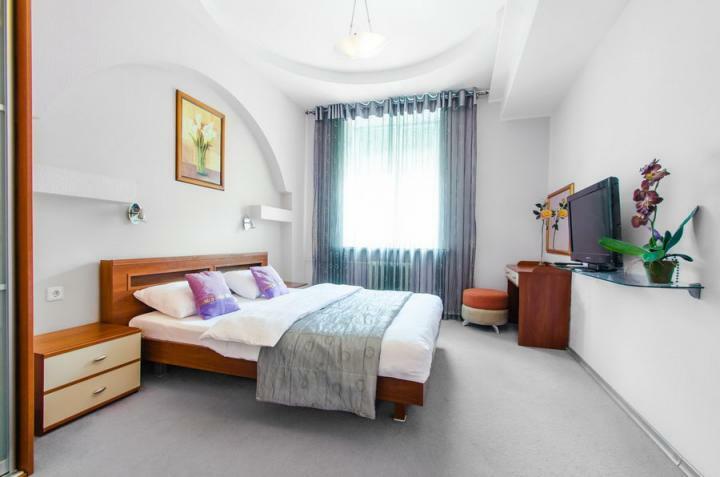 This 2 bedroom apartment on Lenina street can accommodate up to 3 single guests or 3 couples. 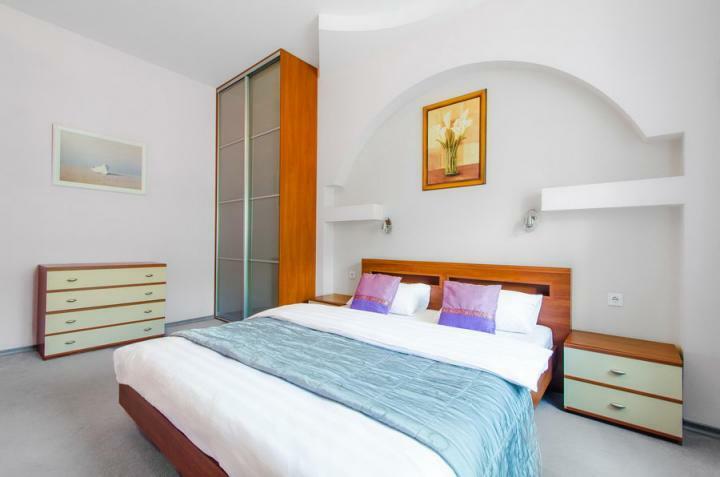 The flat is also provided with housekeeping service, fresh towels and bed linen.